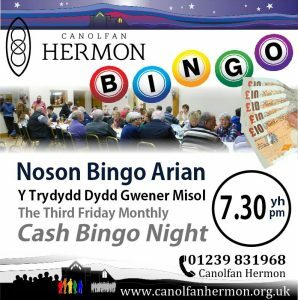 Canolfan Hermon is a community owned and run venue in Hermon, North Pembrokeshire. Completed in 2013, the old school and its new timber-framed extension offer the ideal space for local villages to come together and celebrate the extraordinary story of what small, rural communities can achieve when they work together. Voluntary office staff are on site from 10.00am to 1.00pm every weekday. Join neighbours and local friends as a shareholder in Canolfan Hermon which exists because we work together. Wednesday, Thursday, Friday 9-4 and Saturdays 10-3. Canolfan Hermon also offers a wide range of courses delivered through the Workers’ Educational Association (WEA), Pembrokeshire Learning and STEP Forward (Adult community Education through Pembrokeshire College) With a range of different rooms available for hire we are able to offer the ideal space for your group, meeting, training session or party, whether there are 5, 50 or 150 of you! 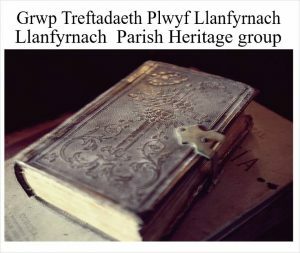 If you are looking for a new venue to hold a conference, training session or to meet in, interested forming a specialist group or joining some local classes, we are sure Canolfan Hermon has just the thing …. And if we don’t, we would be happy to work with you to make it happen. So why not come along and get involved. 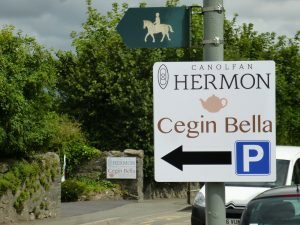 Canolfan Hermon is a great venue for DIY weddings. 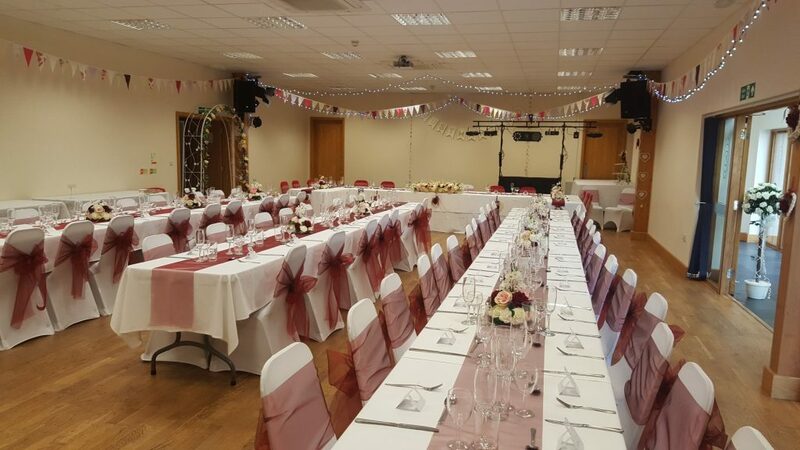 The large hall, with bar and expandable overflow spaces available makes a wonderful space for a perfect day of celebration.